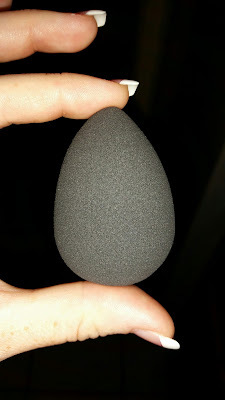 I love trying new makeup sponges and the Black Charcoal makeup Blender I love make up and on that account to have a good makeup sponge is great because I find using the sponges blends make up so much easier than using your fingers. I am loving the black charcoal make up blender it's really nice and blames my foundation really well. 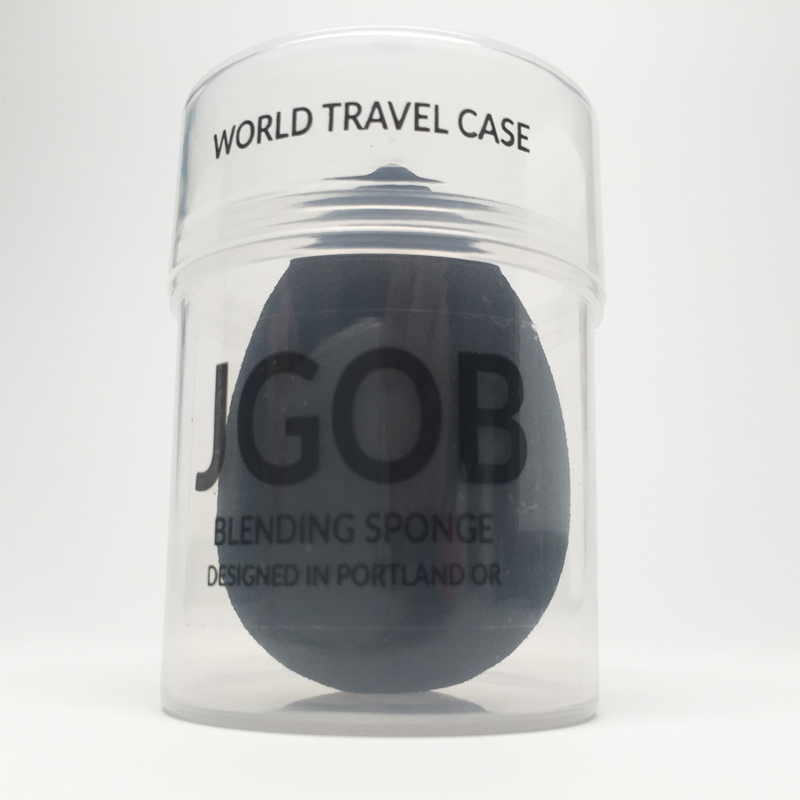 Would you like to win a Black Charcoal Makeup Sponge of your own?? Enter the Widget Below!!! If you would like to win one of your own enter the Widget Below for your chance to win!! Many years ago I tried using a triangular-ish sponge but it never worked very well. i use a beauty blender! yes i have used beauty blenders! I've never used these types of shaped sponges, I use regular triangle-shaped wedges from Target. Before that I used a fan brush when I wore powder only. I have not used any makeup sponge. Currently I use my fingers or a make up brush. I've never tried a makeup sponge before. 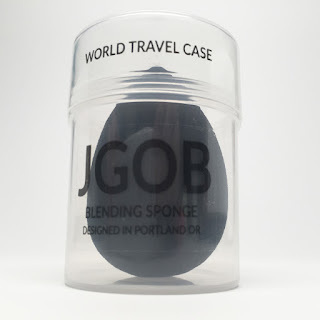 I've never tried a make-up sponge before but have seen many bloggers use them. They look fantastic! I've never tried one but I've been wanting to. I just use my fingers to blend at the moment. 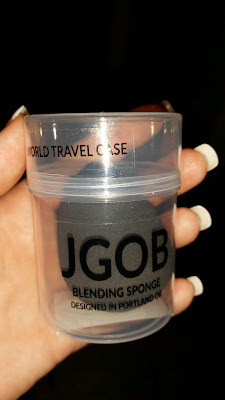 I haven't tried any sponges, but I have been wanting to try one like this one. I use the sponge wedges to blend.